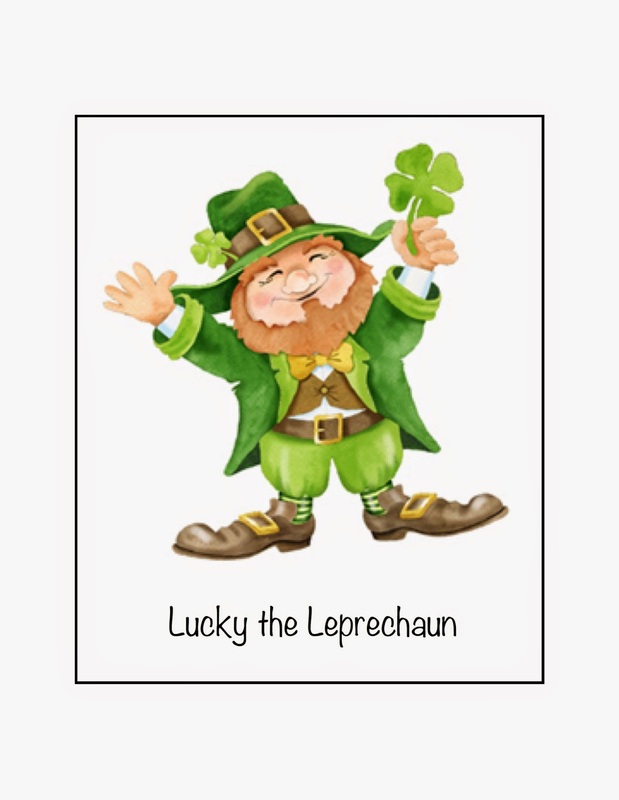 This week I decided to review all our January - March songs using a St. Patrick's Day theme. I have a really fun Treasure Hunt I did 2 years ago found HERE. I updated the "Treasure Hunt Envelope" tags HERE to reflect the 2015 songs. And because I needed 4 songs, I just added I am a Child of God at the end. I would do it again, but I am going to do a similar activity to teach The Church of Jesus Christ next month, found HERE. 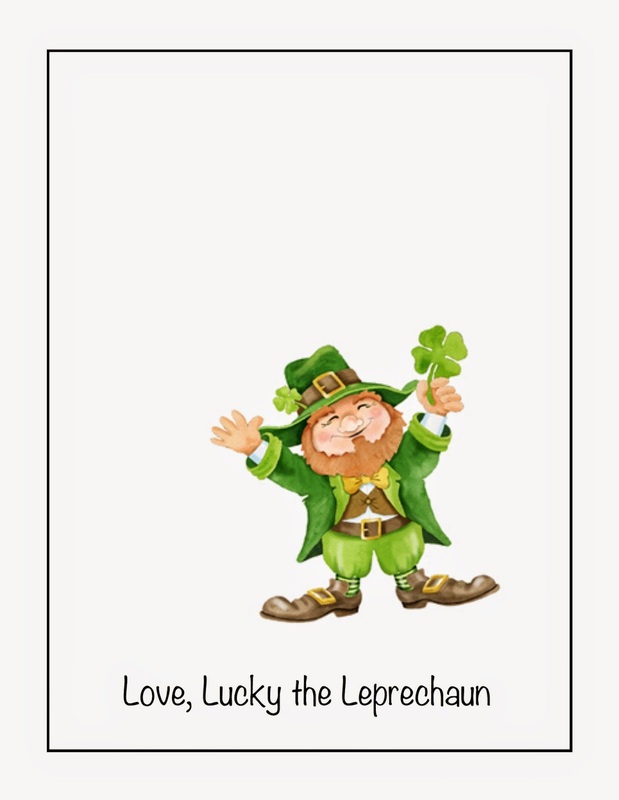 I don't want too much roaming the halls so I'm going to keep the St. Patrick's Day activity in the primary room. I am using the same singing activities as previously posted, just omitting the "hunting." If we have extra time, we'll play hot 'n cold with Lucky and some favorite primary songs. Download the below documents HERE. I cut around each page and glued to green card stock (optional). The first page is for the "Hot 'n Cold" portion. I'll be putting this one in a sheet protector. You can see how I play this game HERE. I'll only be doing this time permitting. But if you decided to stop here, this would be a very simple way to review all this year's songs with a little St. Patrick's Day theme! The second through fourth pages are simple instructions for each song. Just post one page on the chalkboard at a time. Have all the kids kneel on the floor while singing this song. We learned I Know that My Savior Loves Me with simple actions so we'll do the actions too. I have green stickers to pass out for everyone to wear. Again, we'll do the actions we learned on the chorus. I have rainbow wands that I'll be using. Find more details on where I got them or how to make your own HERE. The last page is only needed if you have songs that are different than what I have listed. This way you can write in whatever you like. 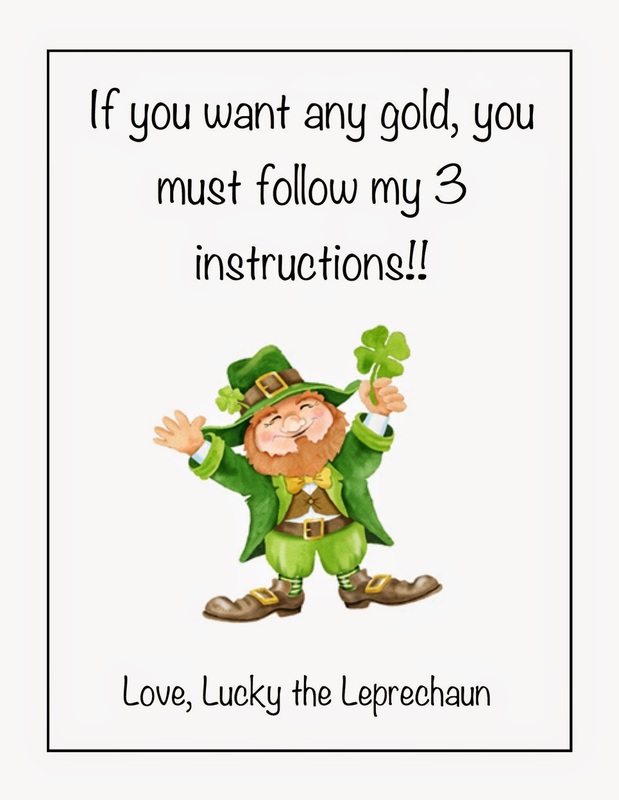 Then make sure you have a pot of gold candy at the end! I'm not opposed to the occasional treat as long as it fits well with the lesson :). I've seen coins at WinCo and Macey's (both grocery stores here in Utah), and at Zurcher's Party Store. If you find some somewhere else, let us know! For my pot, I'm just going to dust off my dutch oven!! I had a great time today with this lesson plan. 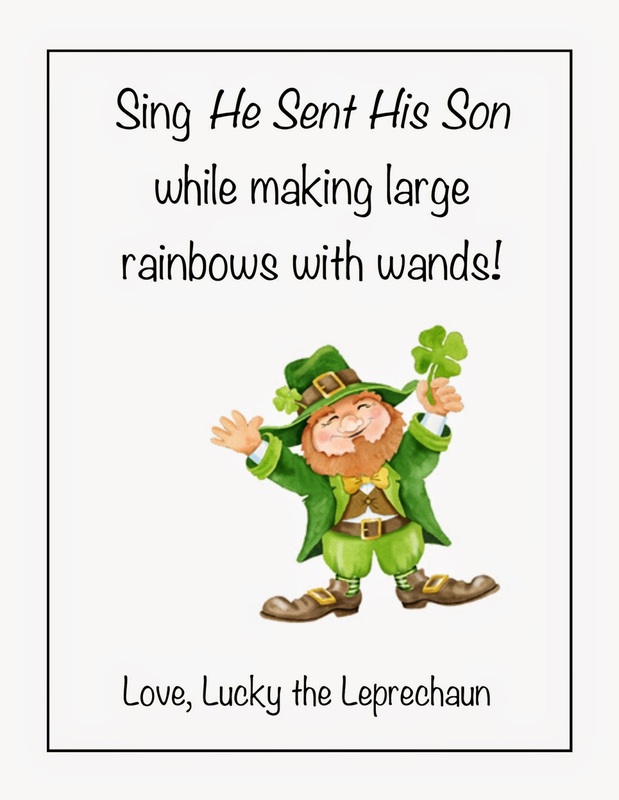 2nd song,He sent his Son: i don't have the rainbow wands so when a questions was asked in the song we made rainbows with our hands. 3rd song: anyone with green on came up to front to play in the "air"band. 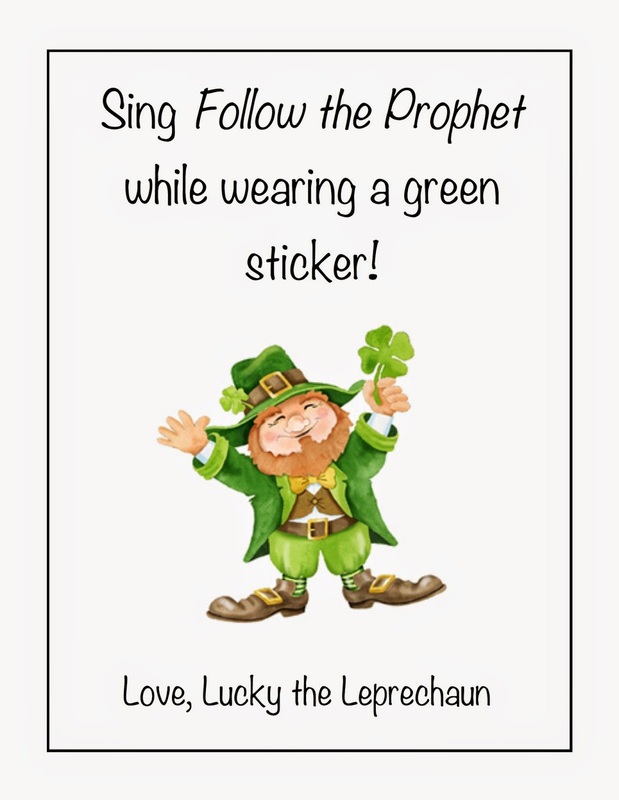 to Follow the Prophet. Our Activity Day girls made wands for me! I purchased the 12" dowels and several colors of curling ribbon and used the multi color pack of electrical tape that you suggested for the nursery song collection. The ribbon was cut into about 15" strips and then taped to the end of the dowel-about 30 pieces of ribbon and it kind of looks like a stringy pom pom..we used them today! Thank you for sharing! We love the wands in our primary so I'm glad you found an alternative. I love this idea and am going to do it this Sunday. Thank you! For my pot of gold, I'm going to use Rolos.